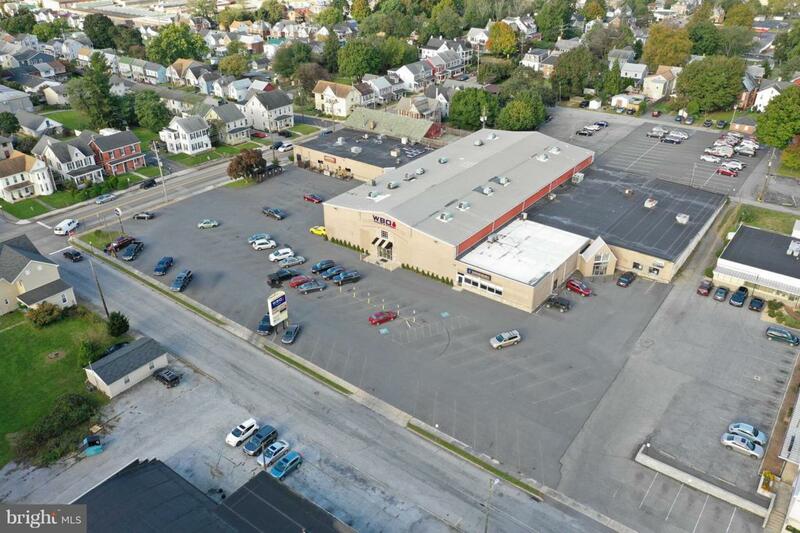 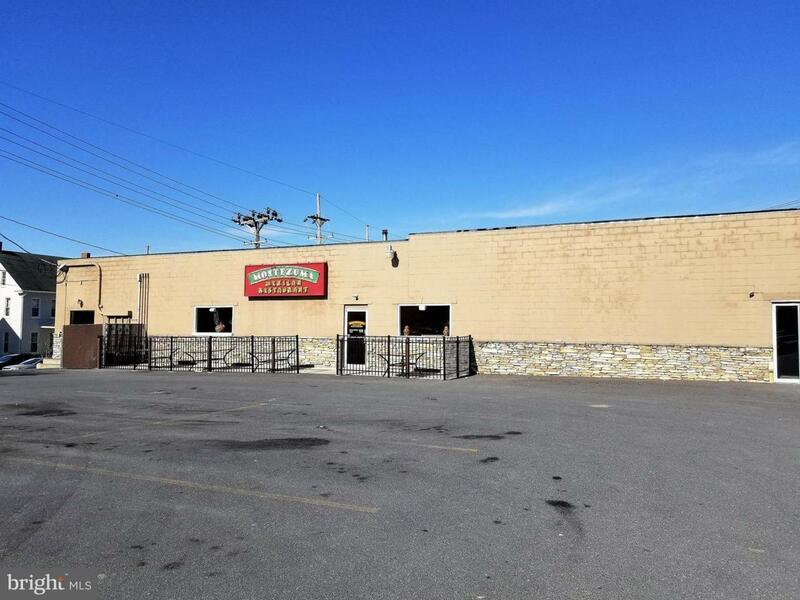 Great opportunity to own income-generating, leased, mixed-use center. 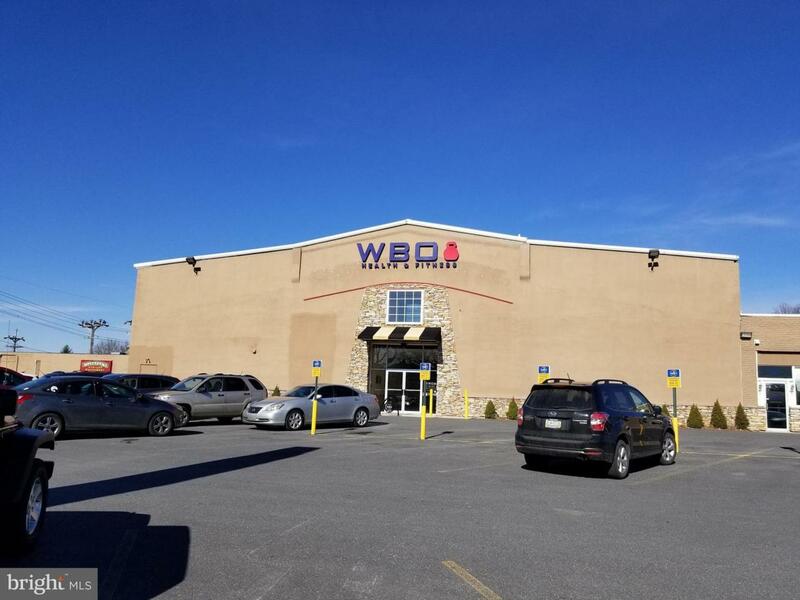 Package of properties includes Commercial spaces currently leased to well-established tenants on Walnut St, and loft/residence at 29 E Third St. 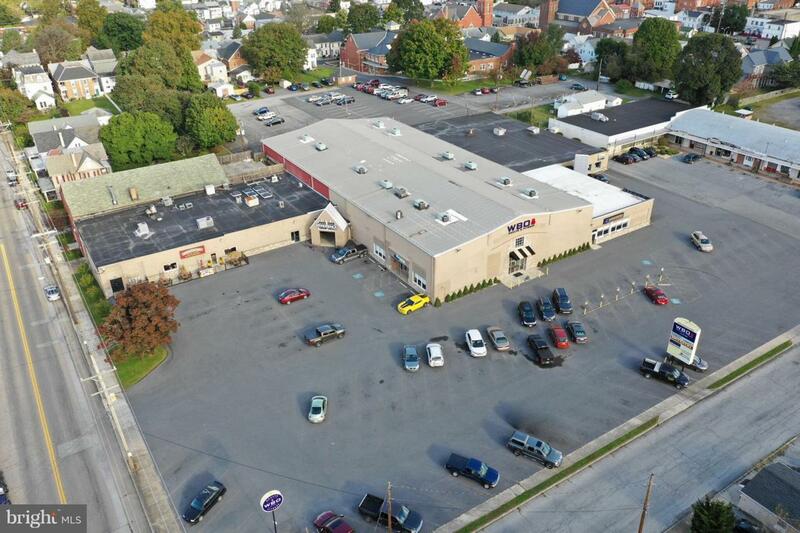 Ample parking included, see attached documents for aerial.